Simplicity with a hint of refinement: that’s the essence of the Naples Vanity Collection. The stunning, authentic-wood vanity features a smooth-as-silk finish that’s complemented by gorgeous bronze-finish hardware. 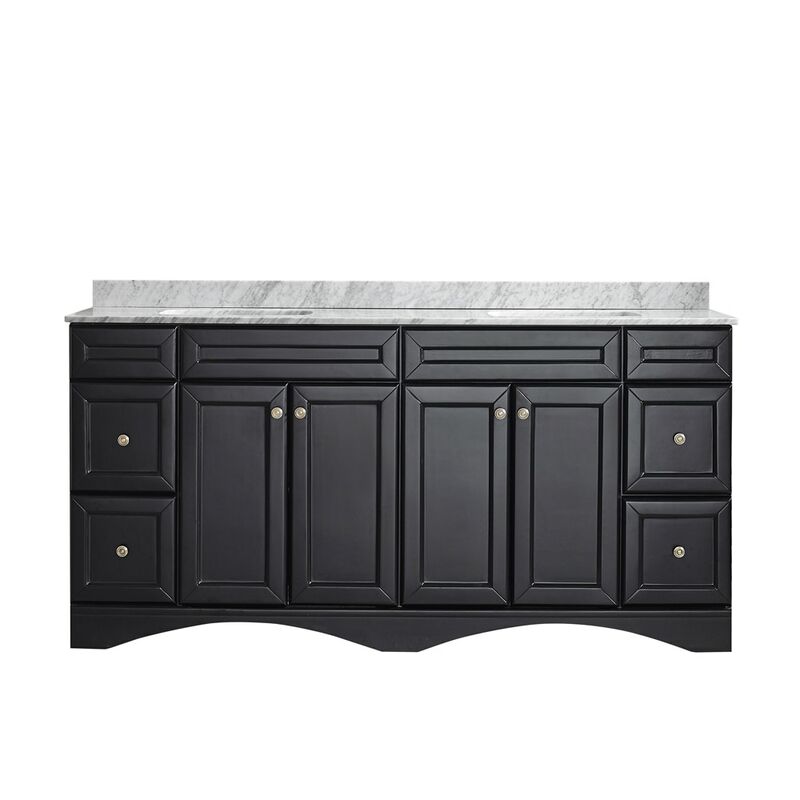 Available with your choice of Carrara White marble countertop.